Need Assistance Focusing? 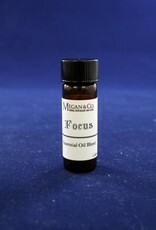 MEGAN & CO.'s Focus blend is formulated to assist with memory and clarity of the mind. Need Assistance Focusing? 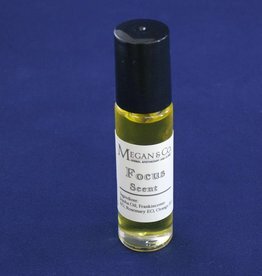 MEGAN & CO.'s Focus Scent Roller is formulated with essential oils to assist with memory and clarity of the mind. Need Assistance Focusing? 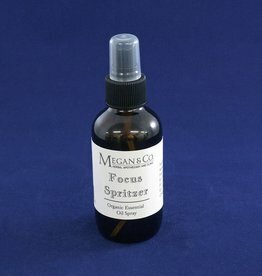 MEGAN & CO.'s Focus Spritzer is formulated with essential oil and flower essences to assist with memory and clarity of the mind.